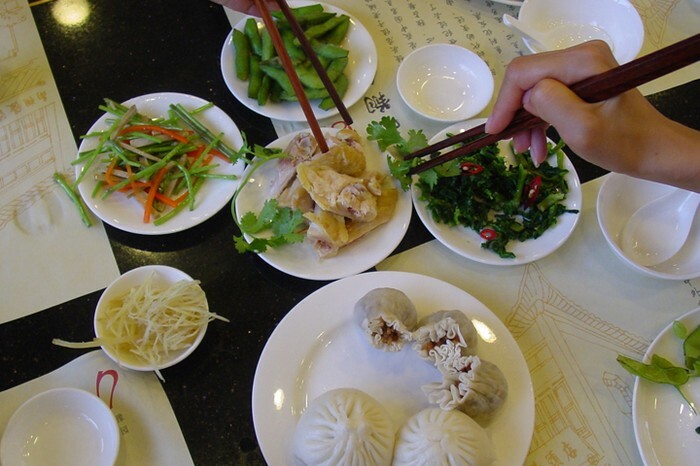 China's popular dishes are all different. In the South they eat lots of rice, they have soups with rice and rice with vegetables. There, they grow rice on wet fields called rice paddies. In the North they eat lots of noodles, they also eat lots of meat like pork, beef, duck, and chicken. In the West they have a dish called, Spicy Sichuan. And in the Southeast, Cantonese dishes are popular. Cantonese dishes are known for, quick, almost raw cooking style and being sweeter than other dishes. The Chinese do not buy their food at grocery stores, instead they buy their food at outdoors markets from local farmers. The Chinese diets consist of fresh fruits and vegetables, sunflower seeds or dried pumpkin seeds for snacks, and instead of using silverware they use chopsticks. Chinese celebrate Two Golden Weeks (week long holidays) every year. The first celebration is called the Spring Festival and the other is called National Day. The Spring Festival is also known as the Chinese New Year. Each day during the Spring Festival it's like a party. The Spring Festival is celebrated for the new year and usually occurs in January or February. The Chinese use the lunar (moon) calendar, and the festival can last up to two weeks. Everyone goes home and spends time with their family and light fireworks and attend colorful parades. Lots of families prepare trays of dumplings and kids get red envelopes with money, clothes and fun things. 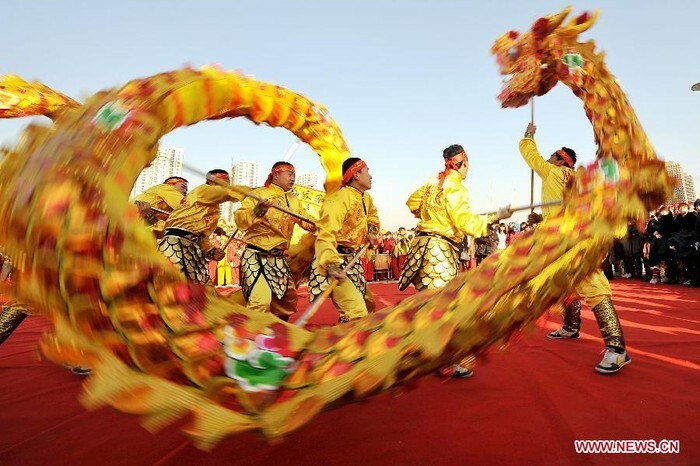 Dragon dances are performed to give good luck to the new year. National day is celebrated around October and it is celebrated for the founding anniversary of the People's Republic of China (PRC). People celebrate by waving flags and fireworks and attending parades. 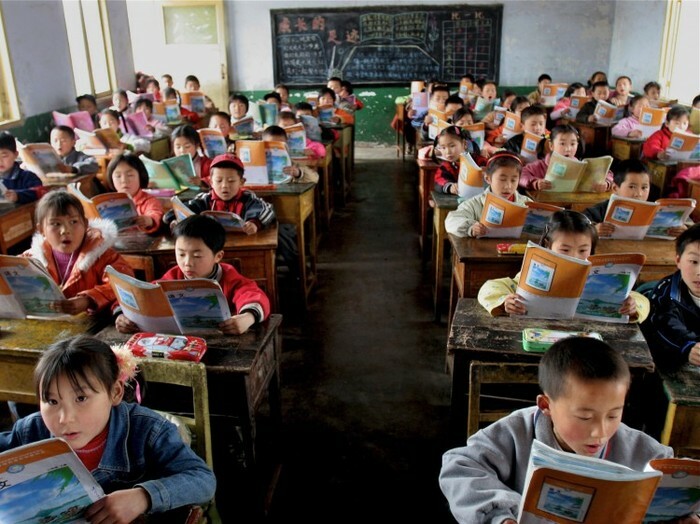 In China education is equal for boys and girls. Each go to school for 13 years. China has a very high literacy rate. The total literacy rate is 96.4%. The male literacy rate is 98.2% and the female literacy rate is 94.5%. The Chinese believe in many gods and spirits. They believe that spirits can me found in all of nature (mountains, stars, and wind) and that the spirits can control health, weather and peace. Only holy men and women can talk to the spirits. The most famous holy man was Confucius. Confucius lived in the Zhou Dynasty (about 2,500 years ago). He taught kindness, mercy and respect. Today the Chinese government encourages atheism (the belief that there is no god) but millions of Chinese have religious faith. The main religions in china today are, Buddhism, Islam, Catholicism and Protestantism. In 1949 to 1980 religious observance went down. China is one of the largest countries in the world. China is the 4th largest country in the world. In the South and East there is lowlands. There are many cities, rivers, rice paddies, and farm land. In the north and west there are dry deserts. In the southeast there is tropical rain forests and beaches.The desserts in China help protect them from their neighbors and invasions. China is hilly and mountainous. In the south the trees and greens cover the hills, in the north wet rocks and snow over the mountains. On the boarder of Nepal is the worlds larges mountain range and the worlds highest mountain. The Worlds largest mountain range is called the Himalayas and the largest mountain is called Mt. Everest. The Chinese call Mt. Everest Zhumulangmafeng. Two of the largest rivers in the world flow through China. One is called the Yangtze River and the other the Yellow River. In China there is lots of coal, iron, tin, and copper. Many animals live in China. The north is home to Siberian tigers, wolves, cranes, flying squirrels, weasels and lynx. In the northwest gazelles, beavers, and camels live there. Animals live up in the high mountains too. In the mountains of Tibet and Qinghai, live antelopes, yaks, and snow leopards. Near the Yangtze River Basin live, giant salamanders, crocodile lizards, badgers, and tigers. In the south there is Clouded leopards, hornbills, monkeys, and pandas. China has a variety of weather. in the North there is bitterly cold, long winters and short, hot summers. Monsoon winds bring cold dry winds and dust storms to the north. Humid summers, and mild winters in the south. Rain in the south and east during the summer. China has many typhoons, tsunamis, earthquakes, droughts, floods, and even interactive volcanoes. Southeast has humid mile winters. But most of the country is dry and isolated, and the western areas are sparsely populated. 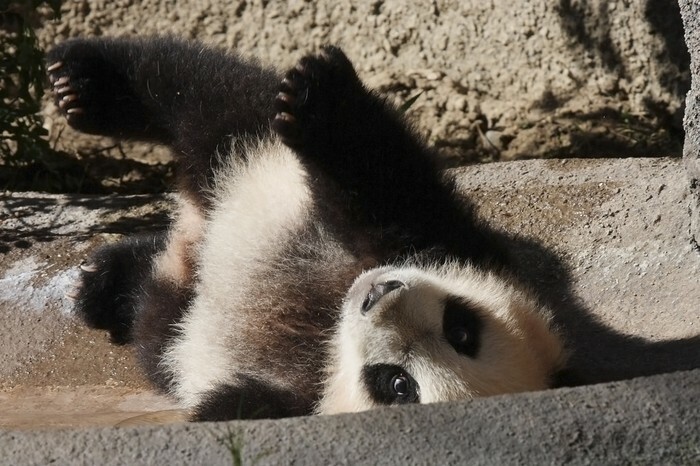 Did you know that giant pandas are endangered! China Culture. Digital image. Culture of the World. Web. 13 May 2016. "China." Britannica School. Encyclopædia Britannica, Inc., 2016. Web. 9 May. 2016. Chinese Food Culture. Digital image. Asia Blog. 02 Sept. 2008. Web. 13 May 2016. 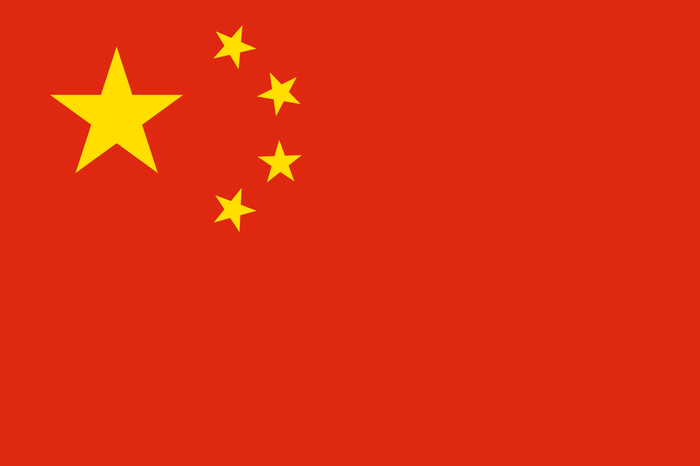 Cinese Flag. Digital image. Wikipedia. 04 Nov. 2009. Web. 10 May 2016. Couto, Carlos Perez. 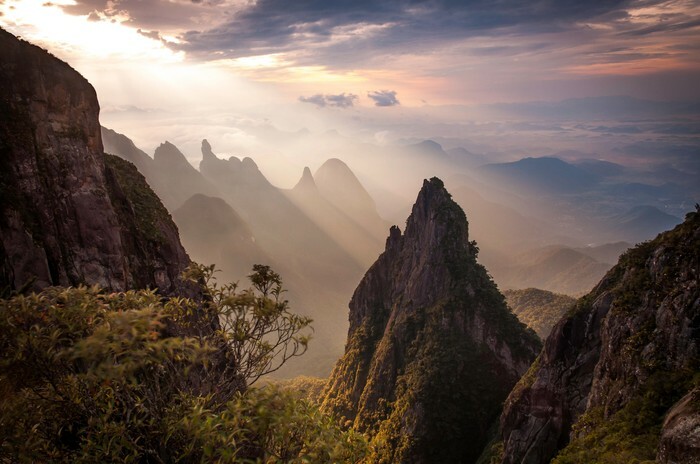 China's Moutains. Digital image. Wikipedia. 18 May 2014. Web. 16 May 2016. "East & Southeast Asia :: China." Central Intelligence Agency. Central Intelligence Agency, 25 Feb. 2016. Web. 06 May 2016. Giant Panda. Digital image. 24 Jan. 2010. Web. 16 May 2016. Map of China. Digital image. Web. 12 May 2016. "China : Religion." CultureGrams Online Edition. ProQuest, 2016. Web. 11 May 2016. "China." CultureGrams Online Edition. ProQuest, 2016. Web. 5 May 2016. "China: Food." CultureGrams Online Edition. ProQuest, 2016. Web. 11 May 2016. "China: Holidays." CultureGrams Online Edition. ProQuest, 2016. Web. 11 May 2016. "China: Holidays." CultureGrams Online Edition. ProQuest, 2016. Web. 12 May 2016. 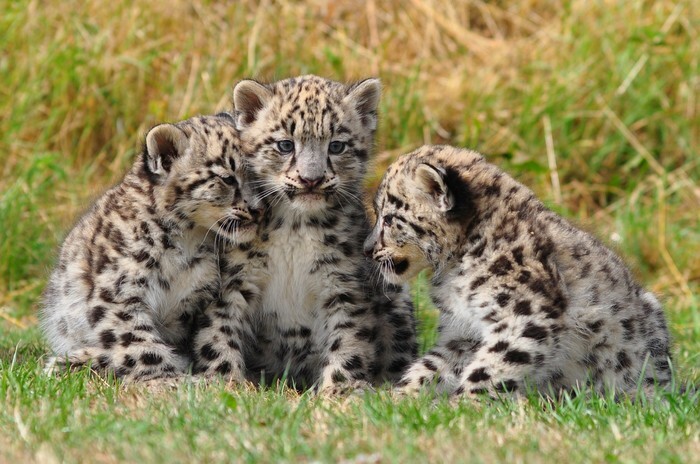 Snow Leopard Cubs. Digital image. Wikipedia. 22 July 2010. Web. 16 May 2016. Wang, Angela. Chinese Schools. Digital image. The Difference Between Chinese and American Education. 09 July 2012. Web. 13 May 2016.